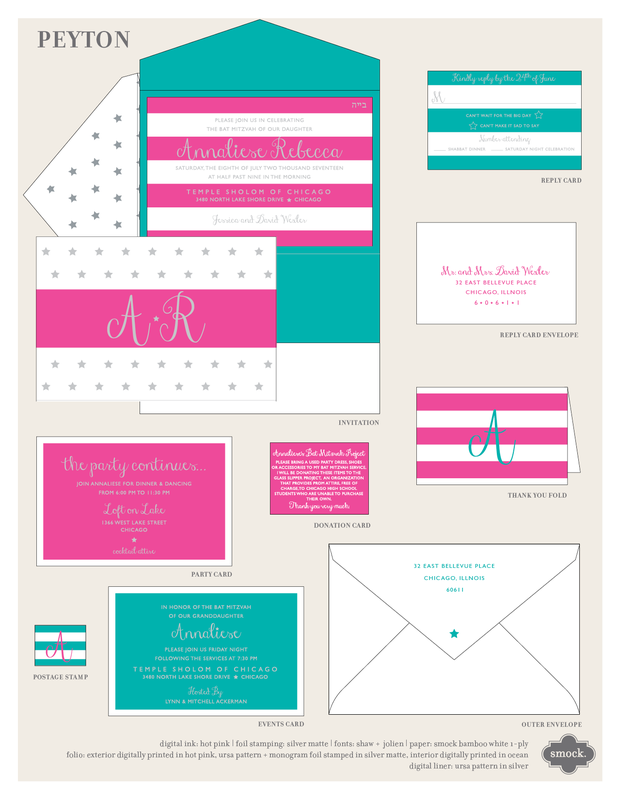 the peyton suite. 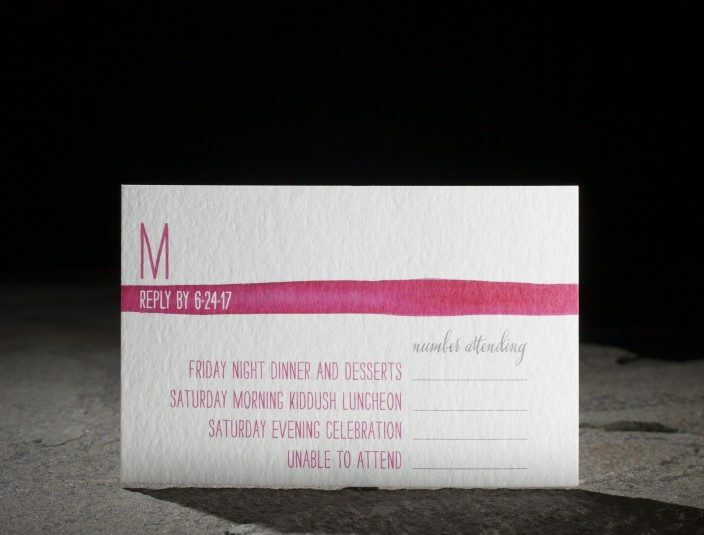 digitally printed + foil stamped folio. 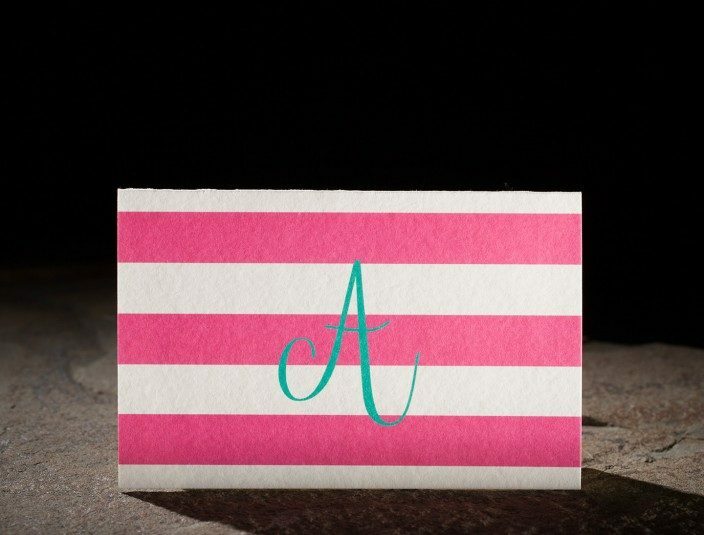 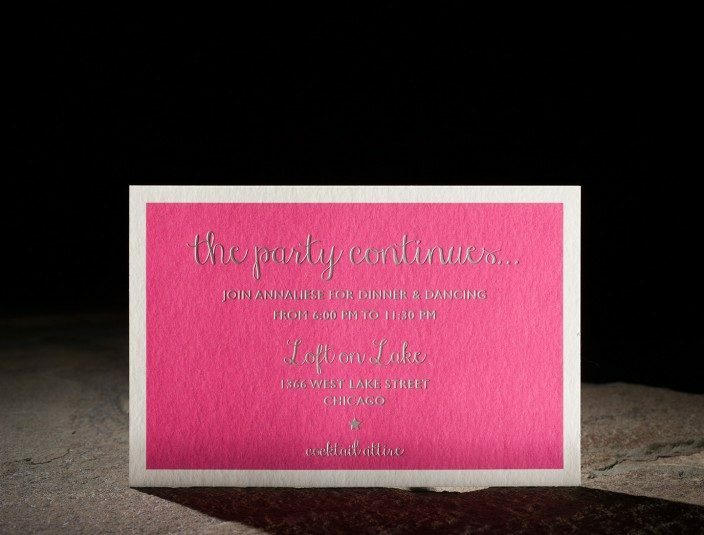 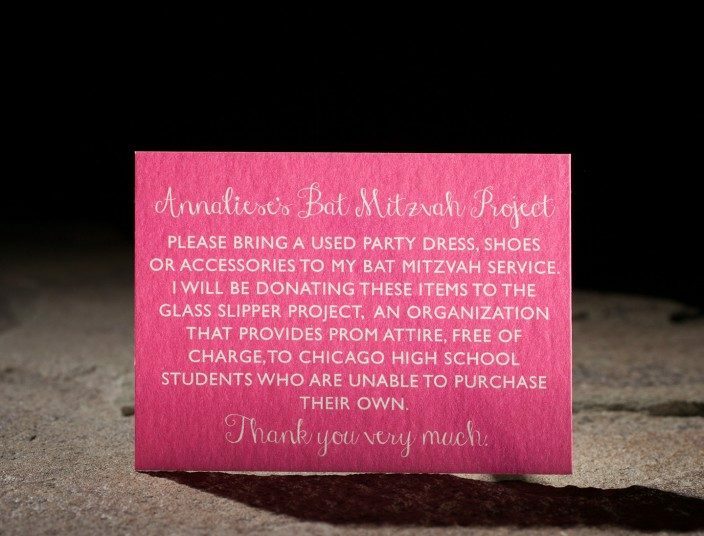 striped, hot pink bat mitzvah invitations. 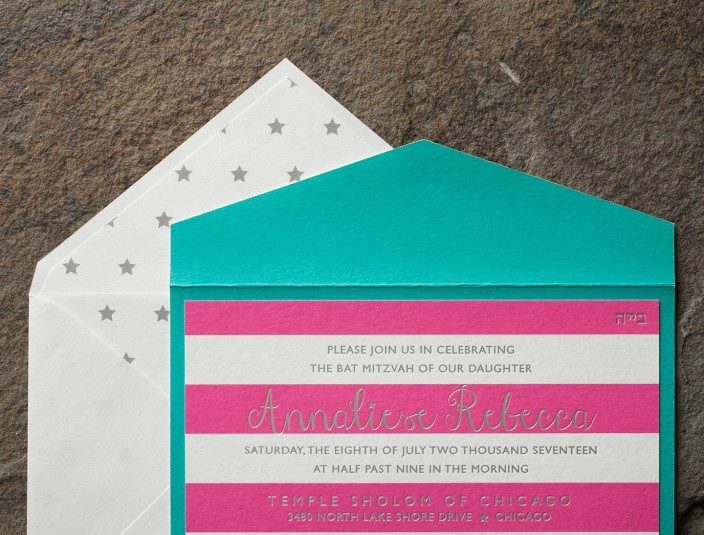 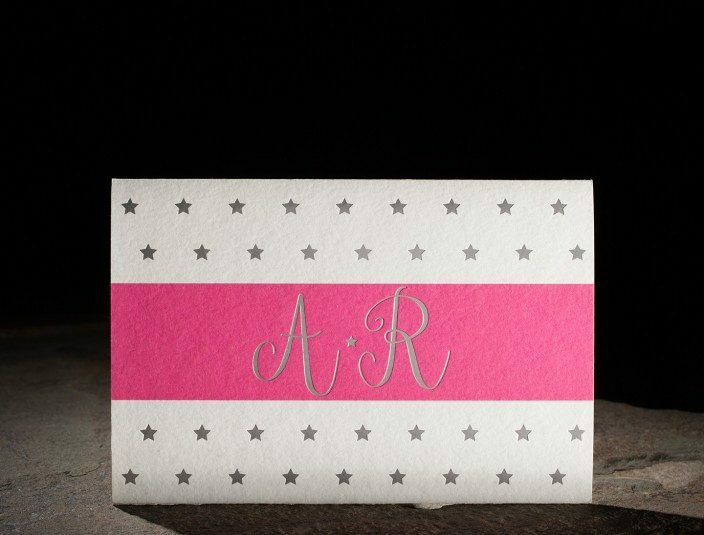 starry patterned envelope liners. 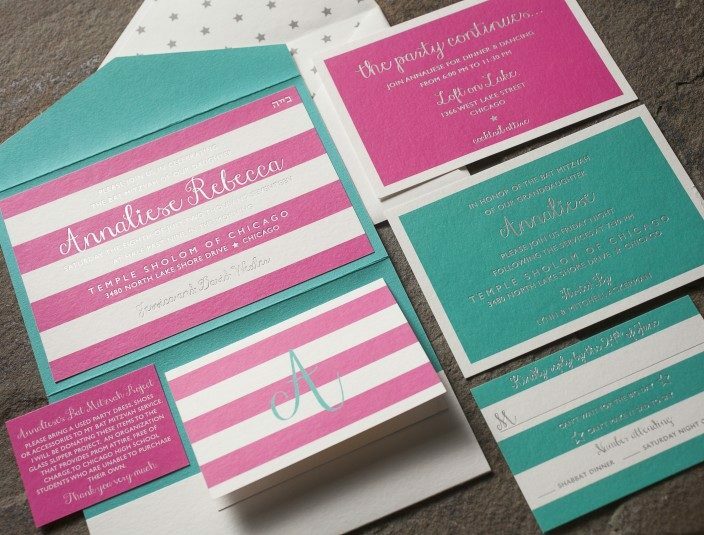 the peyton customization. 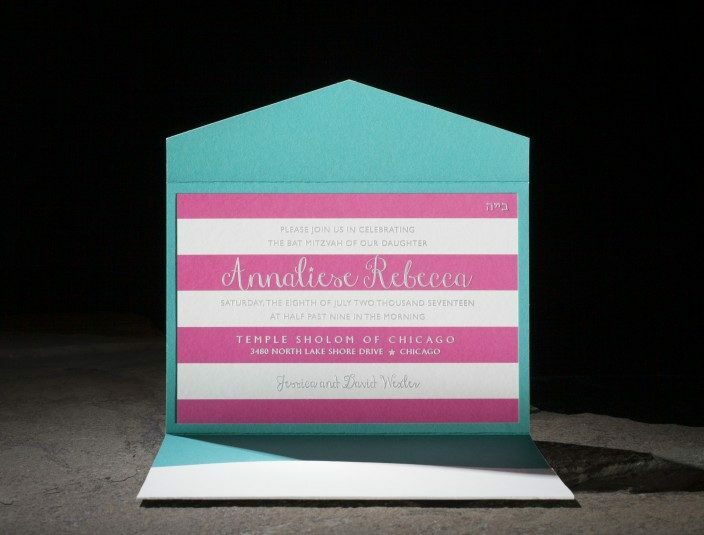 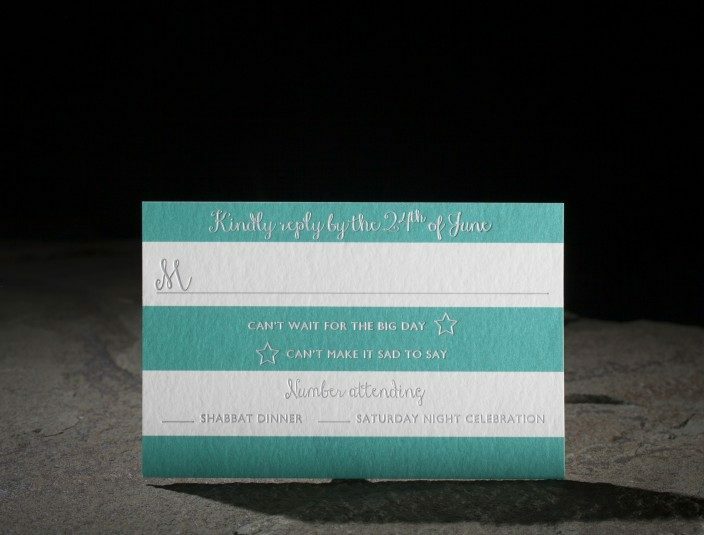 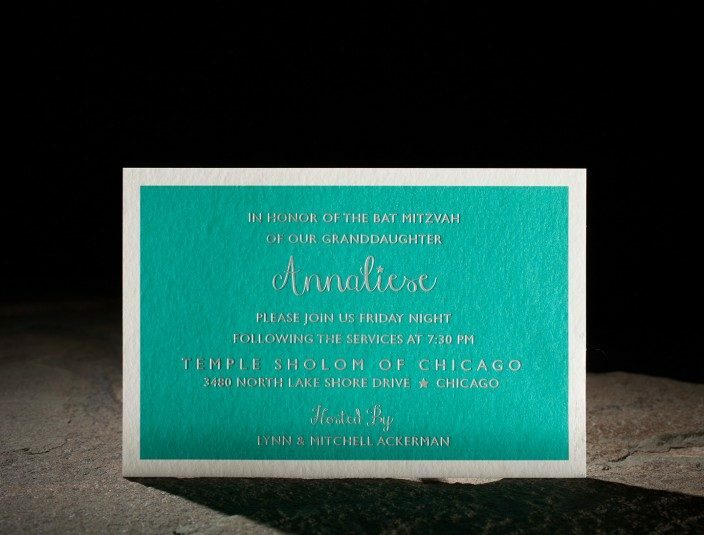 digitally printed watercolor bat mitzvah invitations. 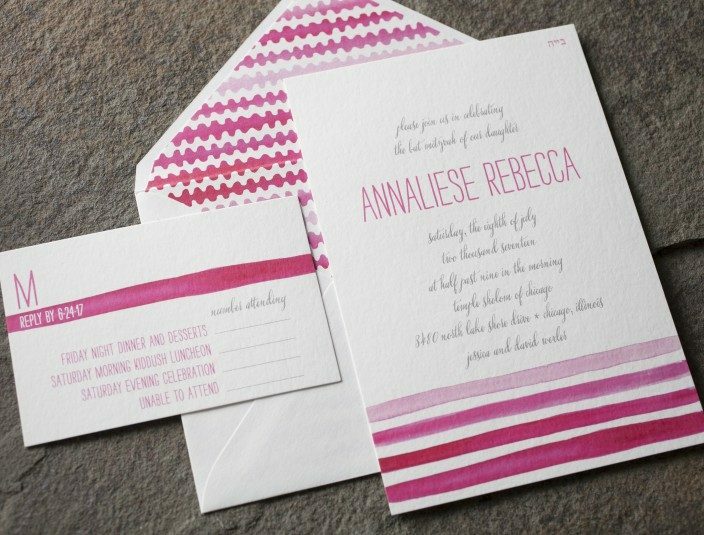 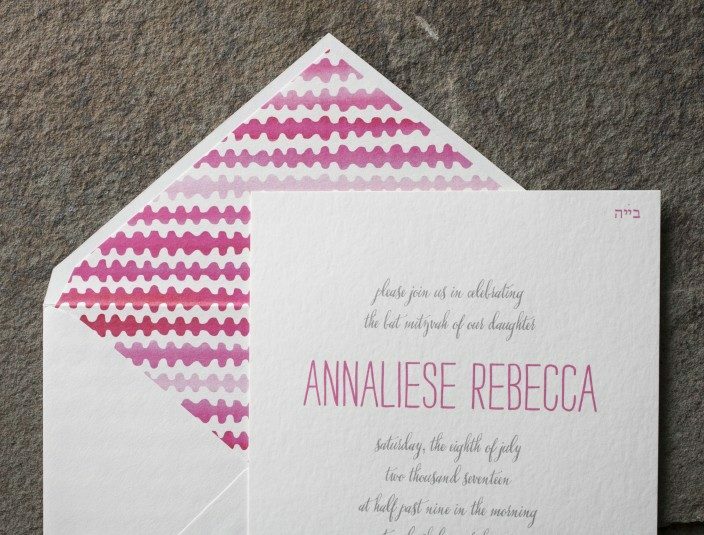 hot pink patterned envelope liners. 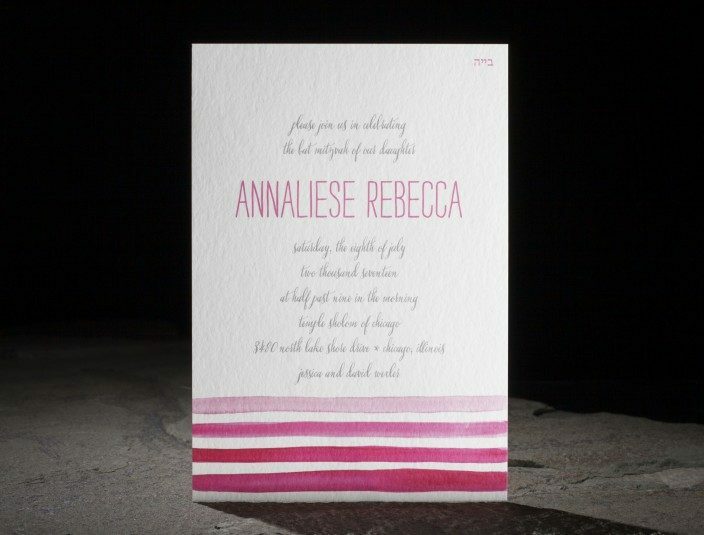 stella — an exclusive smock calligraphy font.